National Insurance(NI) is payable only on earnings for employed and self-employed above 16 years of age for both men and women. You can build up a State pension and a Jobseekers Allowance by contributing to a National Insurance. If you are Self-employed and making a profit of £6,025 or more a year you must pay a Class 2 NIC at £2.85 a week for the tax year 2017 to 2018. Class 4 NIC must also be paid at 9% of profits between £8,164 and £45,000 or 2% on profits over £45,000 for the tax year 2017 to 2018. Your NIC are normally paid through self-assessment. If you run a Limited Company then your NIC will be the same as an employee. Directors fall into the category of employees and hence must pay National Insurance on annual income above the amount of £8,164 that comes from a salary and/or bonus. Note that if a director is payed a dividend than they do not pay NI on the any dividend up to £5,000 for that tax year. A contractor will be entitled to a state pension if they pay NIC but in some cases if they do not make regular contributions they may still be entitled to a state pension. A free NI credit is given when you are paid an amount between £113 per week, the lower earnings limit, and £157 per week, the primary threshold. 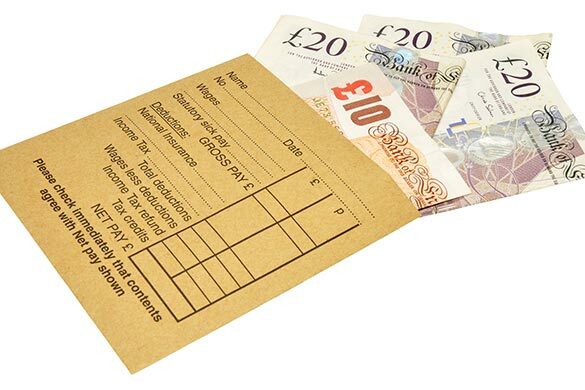 In this case as an employee or an employer, you do not have to pay a NI contribution. This will allow you to build up benefit entitlements and protect your National Insurance record. There are certain groups of self-employed people who do not have to make National Insurance Contributions through their Self-Assessment. However, it is advised that they make Voluntary contributions to ensure that their National Insurance record is protected. The following groups fall into this category: examiners and invigilators; business owners that are involved in land or property; religious ministers who do not receive a salary and investors who do not run such a business and do not get a fee or commission.